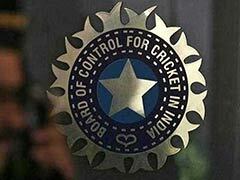 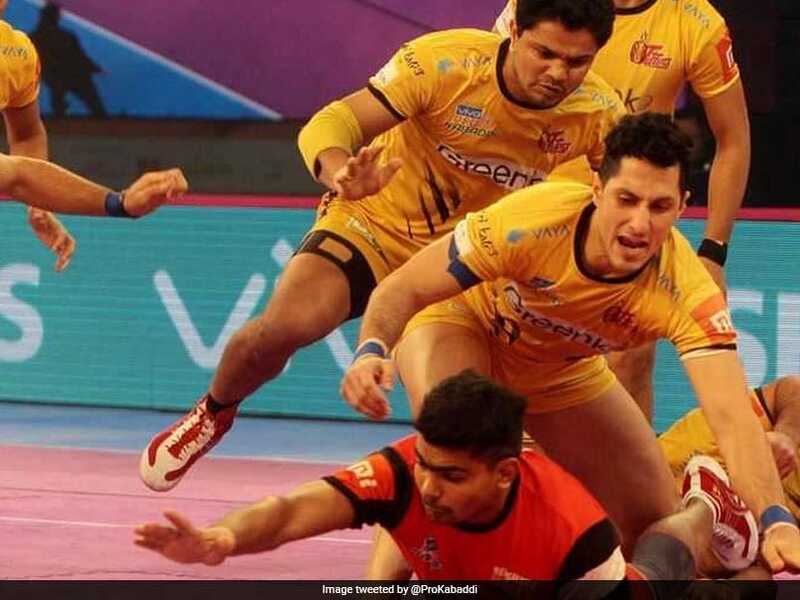 The winning bid for Siddharth Desai was still Rs 6 lakh below the record League price. 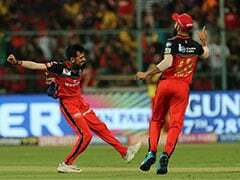 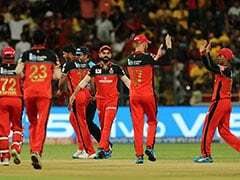 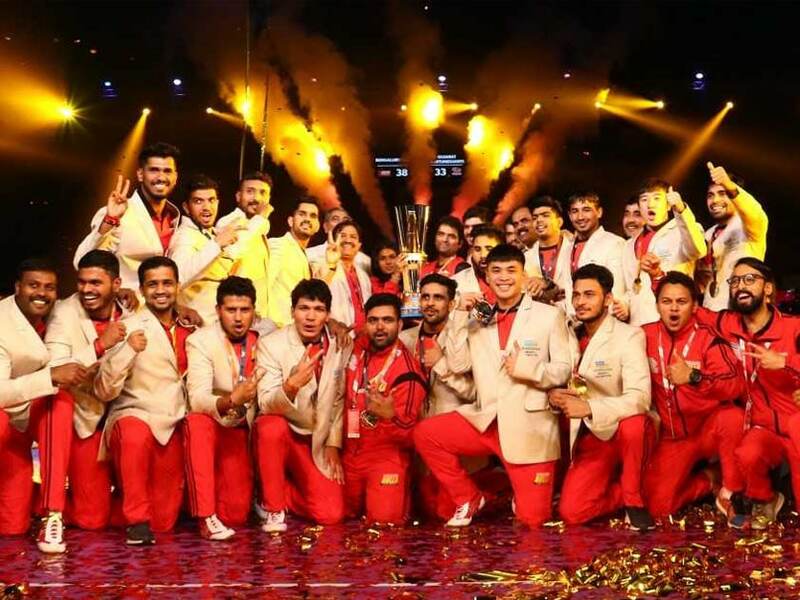 Mumbai once again turned out a happy hunting ground for the Bengaluru Bulls, who lifted their second PKL title. 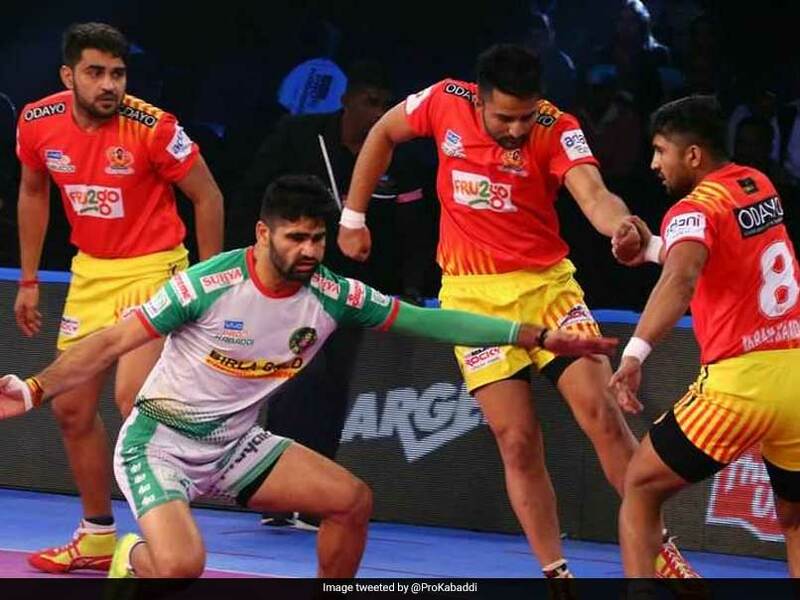 Gujarat made it to their second consecutive Pro Kabaddi League final, where they face Bengaluru Bulls. 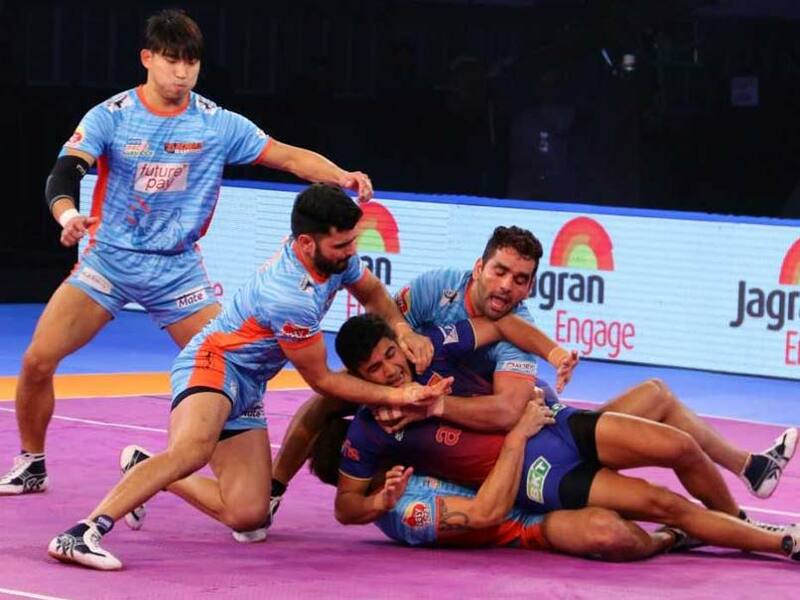 In the other match of the day, UP Yoddha beat Bengal Warriors 41-25. 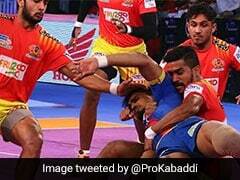 Haryana avoided a defeat as they scored two points in the last minute. 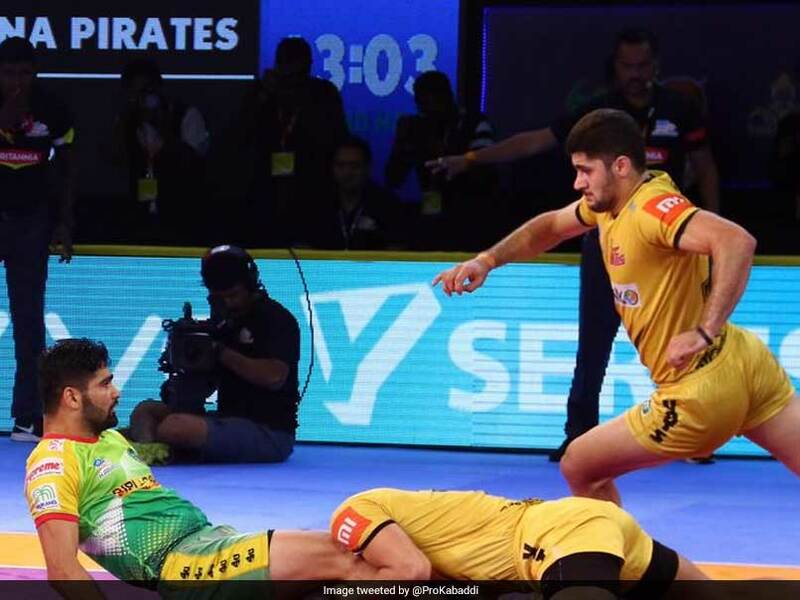 Meraj Sheykh was the star for Delhi as he produced a super raid in the last minute to lead them to a win. 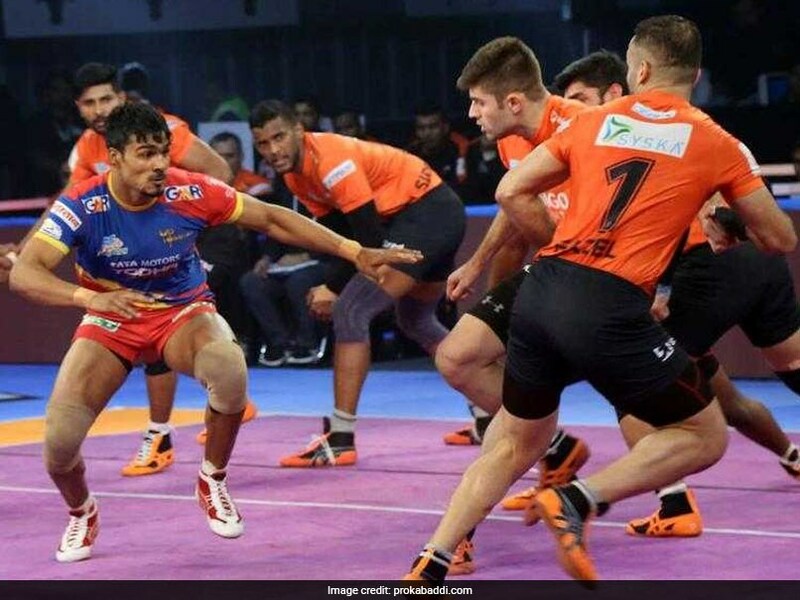 Prashanth Kumar Rai (8 points) with a two-point raid in the last minute clinched the win for UP Yoddha. 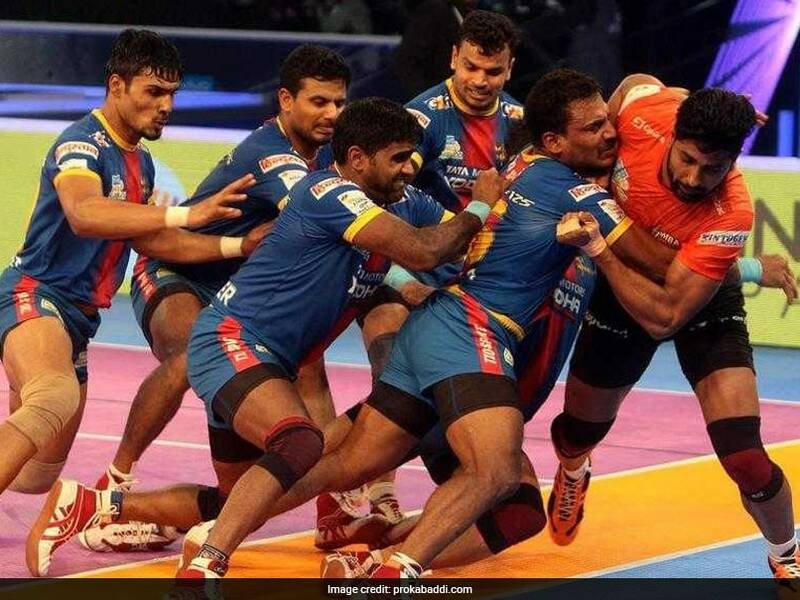 Bengal Warriors after registering a win against Tamil Thalaivas remain in contention for a place in the playoffs. 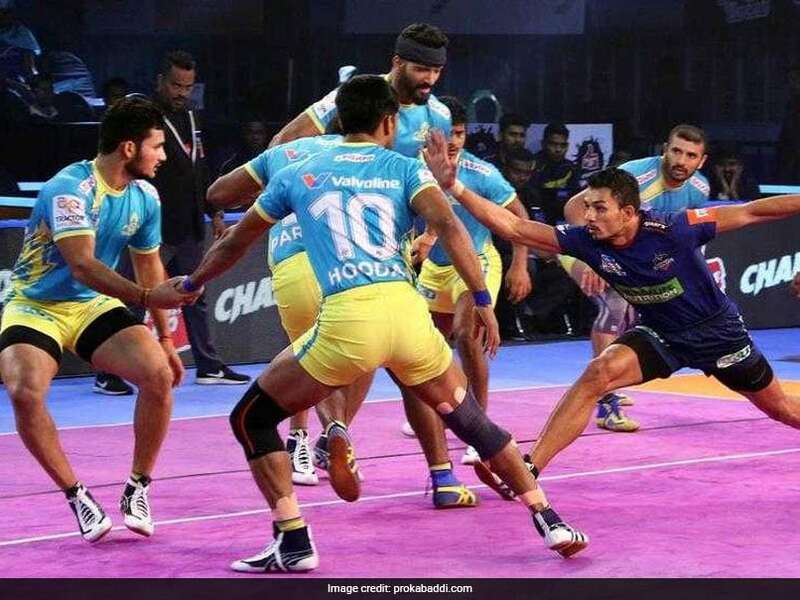 Dabang Delhi play out a thrilling 37-37 tie against Jaipur Pink Panthers in Panchkula. 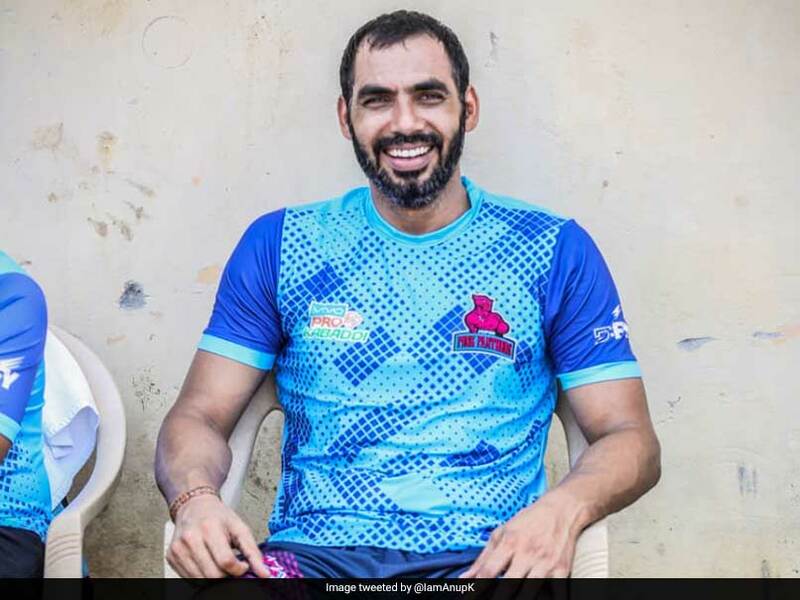 Anup Kumar represents the Jaipur Pink Panthers in Pro Kabaddi League (PKL) season six. 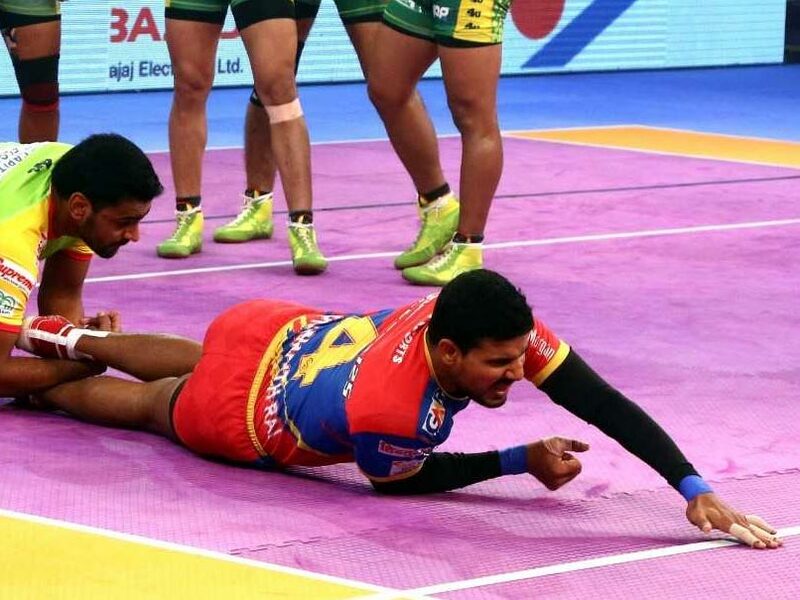 Vikas Jaglan was the hero for Patna as he got one tackle and two raid points to save his side from certain defeat. 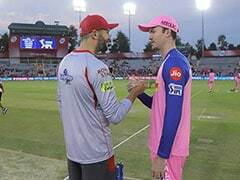 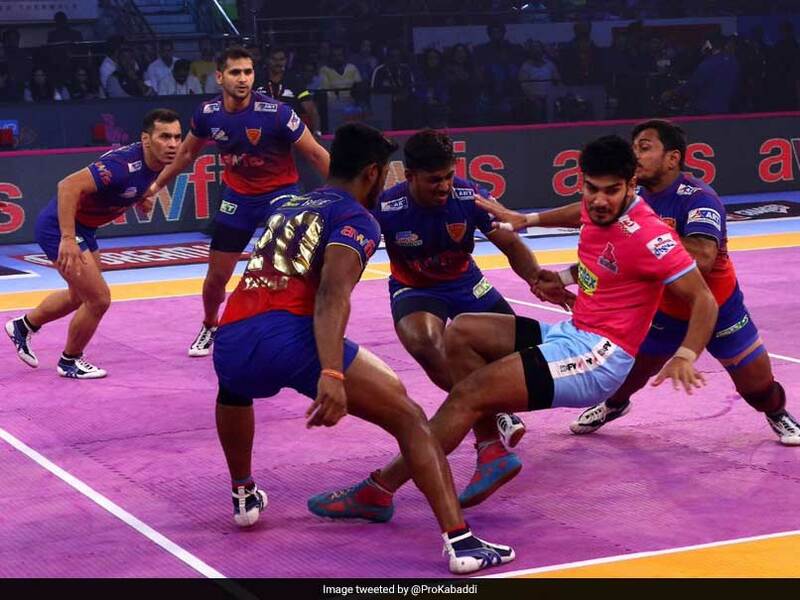 In the other match, Jaipur Pink Panthers edged past Haryana Steelers 39-30. 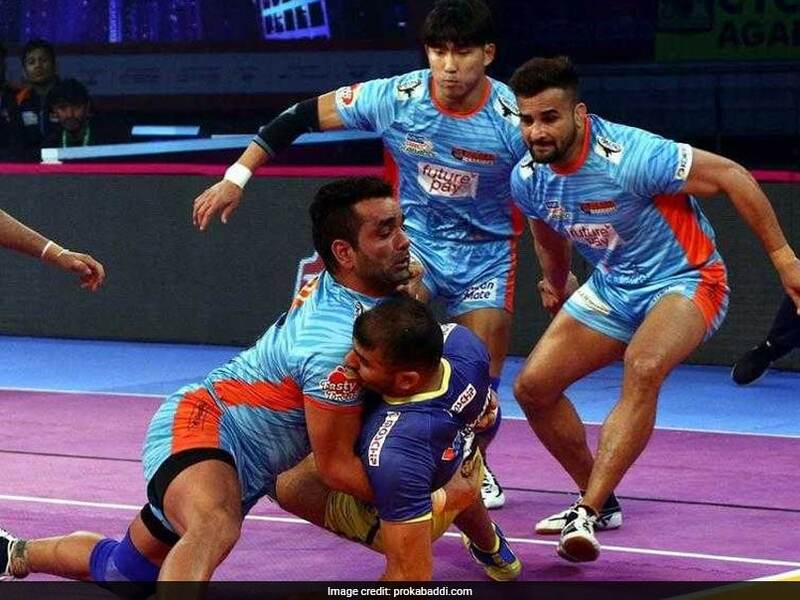 UP Yoddha registered a thumping 47-31 win over defending champions Patna Pirates in the Pro Kabaddi League on Sunday. 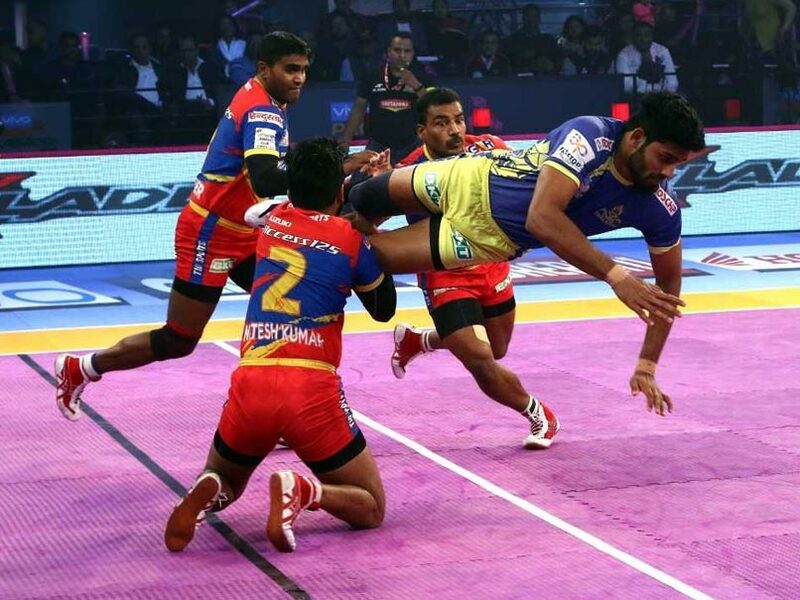 Prashanth Kumar Rai's successful raid in the last minute clinched the tie for UP Yoddha. 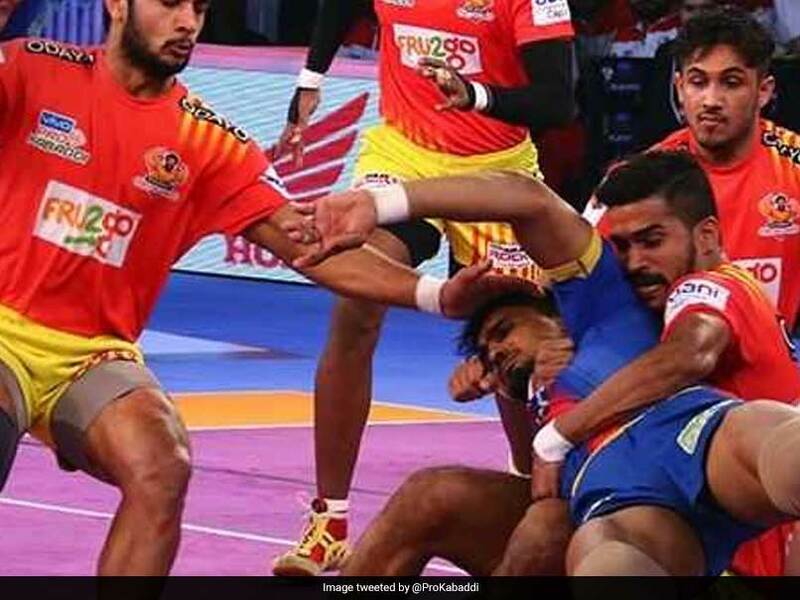 Deepak Hooda with eight raid points and Sunil Siddhgavale with eight tackle points were the heroes of the match for Jaipur. 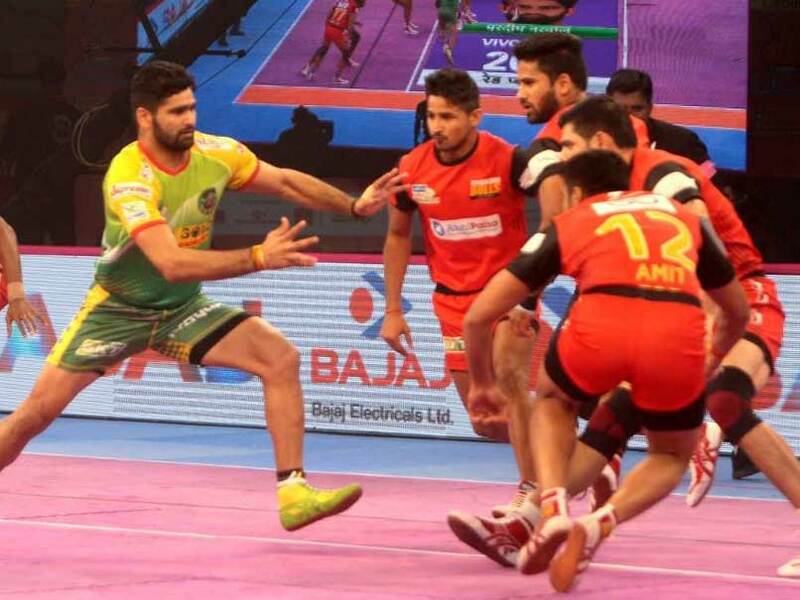 For Patna, skipper Pardeep Narwal picked 12 points but it wasn't enough to stop his side from tasting a defeat.